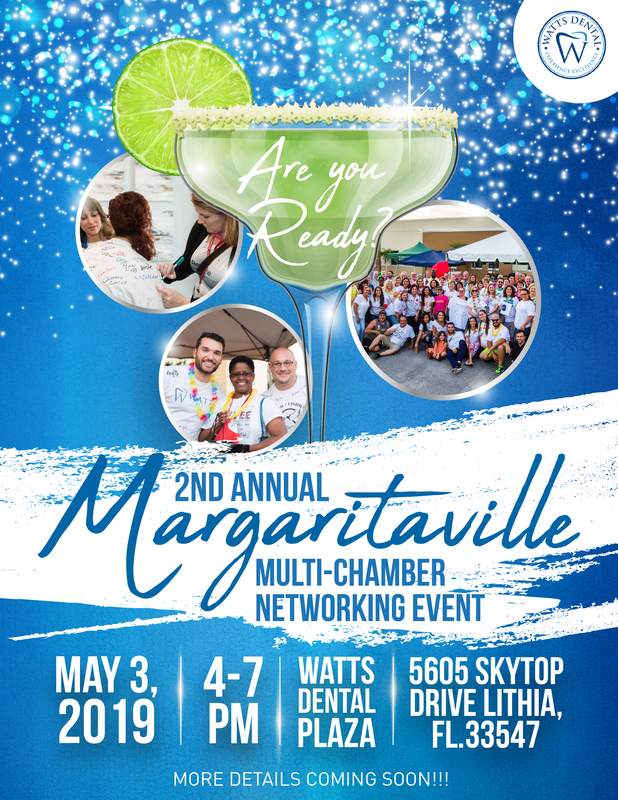 On Friday, May 3rd our local chamber members friends – Valrico Fishhawk, Riverview, Tampa, Brandon, South Shore, Sun City and Eaton Realty Commerce Connections and business friends will come together to network, mingle and have fun for a great cause. We expect up to 700 people to attend this fantastic networking and charity event. 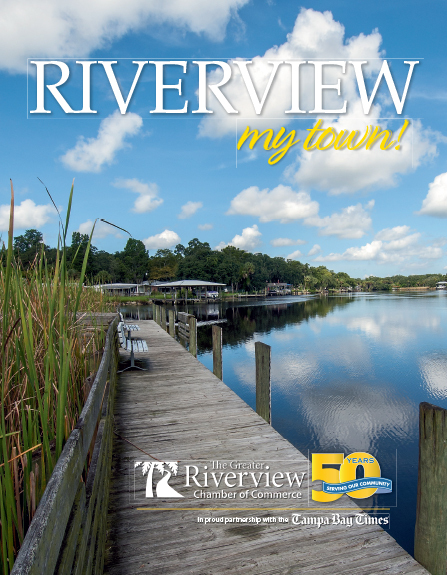 We will have a fun contest revolving around the networking you’ll be doing. Wear a white T-shirt with your business logo printed on the front and bring a Sharpie too! If you need someone to print your logo on your shirt. Contact Big Frog’s Custom T-Shirt of Valrico at (813) 684-2873 and for $5.00 they will take care of this for you! We will have non-alcoholic drinks available and adult beverages available for a donation. In the event of rain, we already have a huge tent to keep members dry. So stock up on business cards, polish up your networking skills because you never know who you could refer or be referred to.